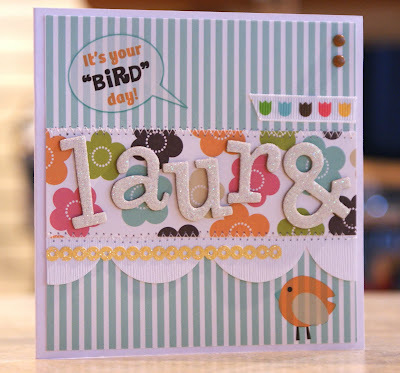 MessyJesse - a quilt blog by Jessie Fincham: World Card Making Day & Etsy FIRST Sales Happiness! World Card Making Day & Etsy FIRST Sales Happiness! Hello, hello, hello! 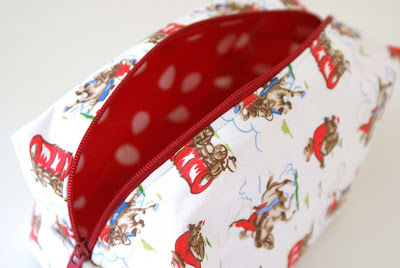 I'm SOOO happy today.. i came home from work earlier, checked my emails as i usually do to discover i had my FIRST Etsy sale :) i had sold a cowboy print boxy pouch! 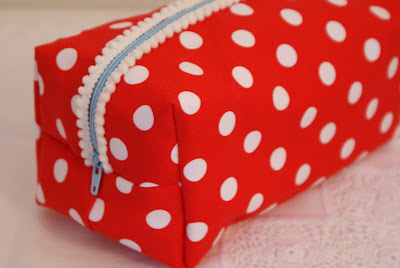 then, after dancing round my room with joy, i listed my cupcake needlecase and large red and white polka dot pouch, tweeted about the new listing on twitter and hey presto a minute later it's SOLD! Also it's world card making day today! So i hope you can join in on the spirit of creativity and make someone special a handmade greetings card, everyone love's a handmade card! 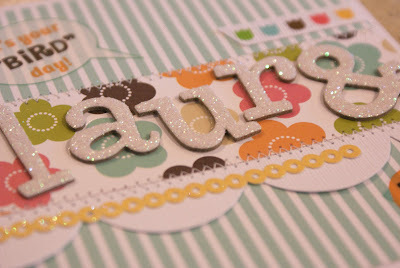 Here is a birthday card i made recently for my friend Laura's birthday..
Congratulations, thats so great. It nice to know that it does happen eventually if you hang in there. I'm not surprised you've made a sell, I love your makes and will definately be buying off you nearer Christmas so please keep making. 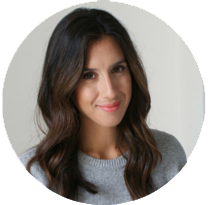 I've added your etsy to my favourites and will certainly recommend you! Congrats on your sales!! 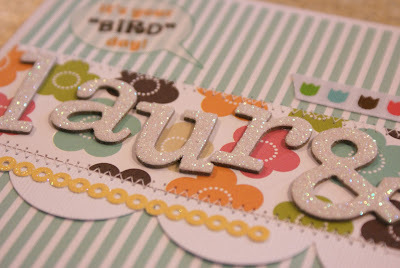 And I love that card, so creative! I love the stitching detail! Happy weekend! Your makes are fantastic, so professional looking. Well done on the sale's hunni It must be a great feeling. I'm sure I'll manage to pluck up the courage to do it one day lol. Are you signed up to the etsy newsletter things? They have some great tips for increasing publicity and increasing sales - although I have to admit to not reading all of them! lol. one great thing is google base, it puts your listings high up in google searches so means you get more hits, which should increase your sales. Well done, your bags are so beautiful. Wish mine looked as pretty as yours. Keep up the good work, with christmas coming I'm sure you will sell loads more. Congratulations, I can't believe you haven't sold something before - your makes are fab!